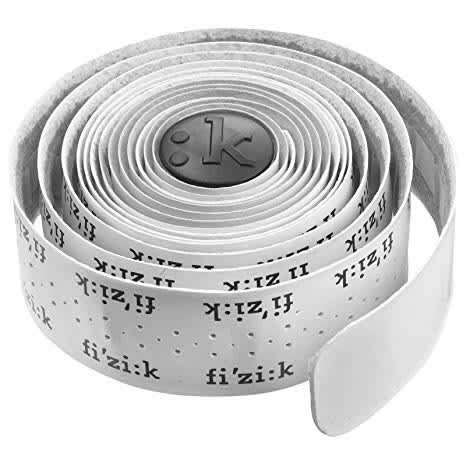 As with the regular Superlight bar tape, the Fizik Split Bar Tape Tacky Superlight is a great choice for cycling enthusiast looking to add some cool skin to their handlebars. 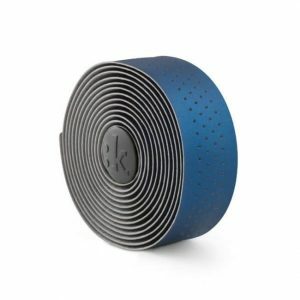 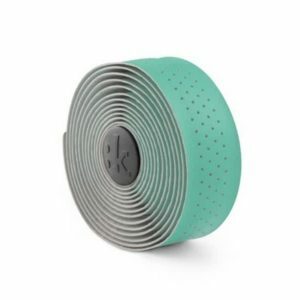 The Slip surface of the bar tape offers half the roll of tape in a smooth microtex construction and the rest in a tacky more grippy strip. 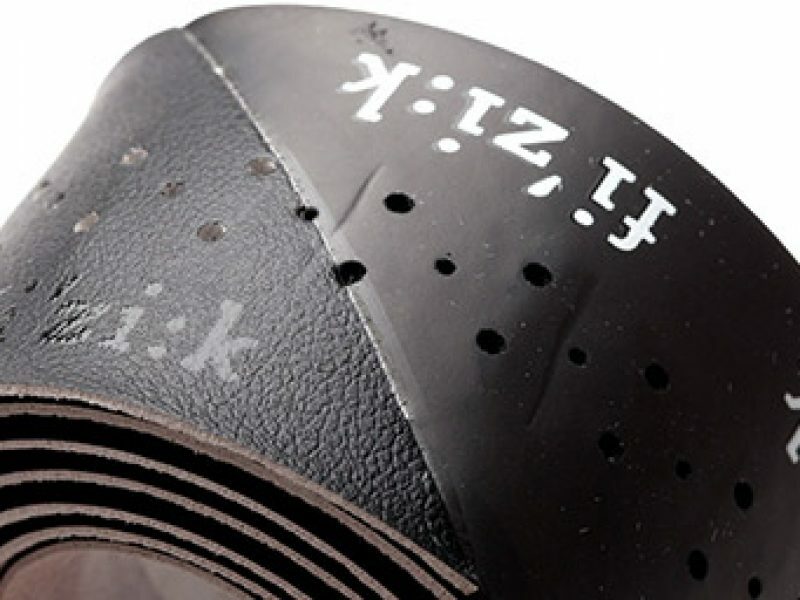 This dual tone, and dual surface construction allows riders to choose and mix which section to use on the drops and which section to use on the hoods. 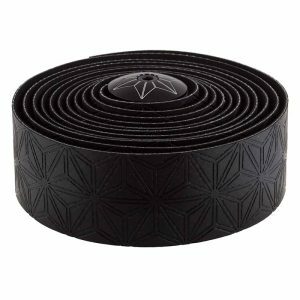 2mm Tacky handlebar tape for extra grip, control and comfort in all weather conditions. 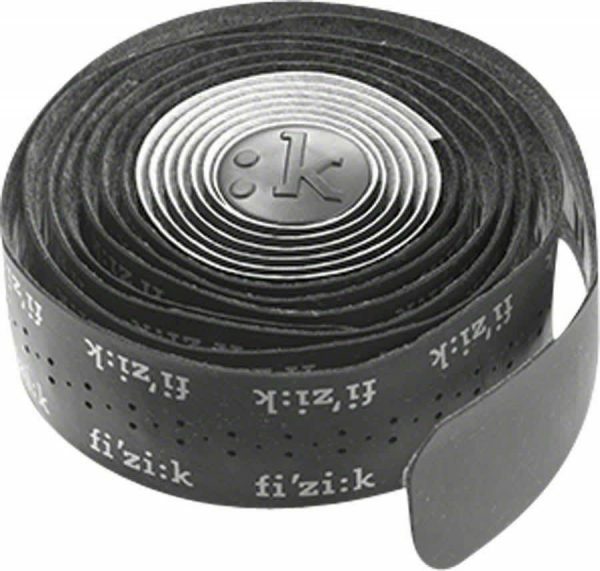 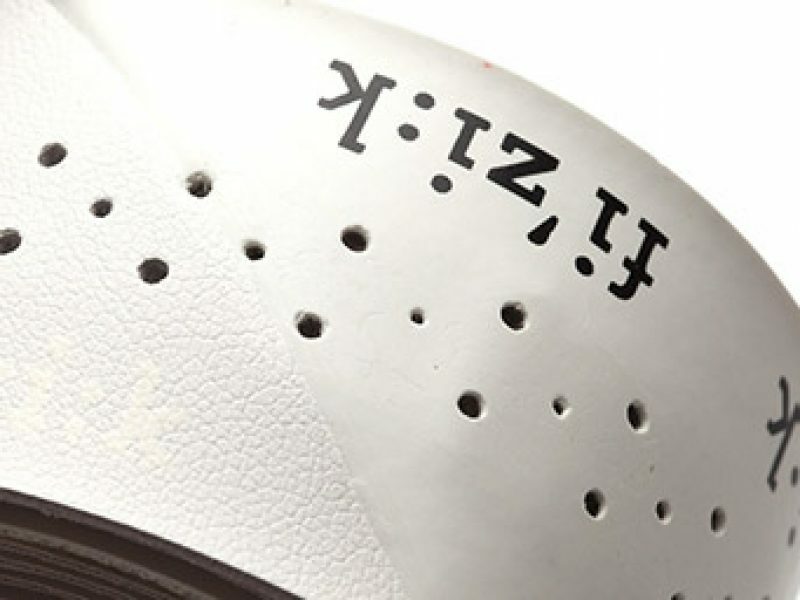 Great tape for those who like the regular Superlight by Fizik but want to add a little kick of attitude on their bars.